Nothing from Monday, April 22 to Wednesday, May 22. 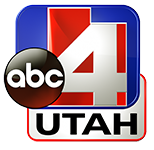 The Utah Sportsman’s, Vacation & RV Show has much more to offer than just RV’s! We have 50,000 Sq. Ft. of the latest RV accessories (lights, gadgets, hitches, and everything in-between) as well as; resorts, tourism, lodges, hunting guides, fishing guides, and more! We also have some of the latest trucks to pull your new camper trailers with, and ATV’s to add a little more adventure to RVing. 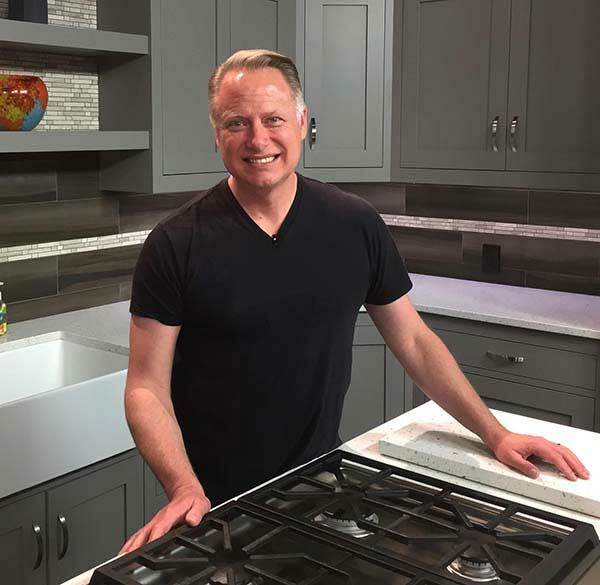 Chef Bryan Wooley, Utah’s longest running TV Chef, will be demonstrating how to make delicious and gourmet meals easy enough to be prepared on any camping trip. Learn how to tie the latest styles of fly’s to catch the fish of your dreams at the Fly Tie Theater. They may even let you try to tie your own. 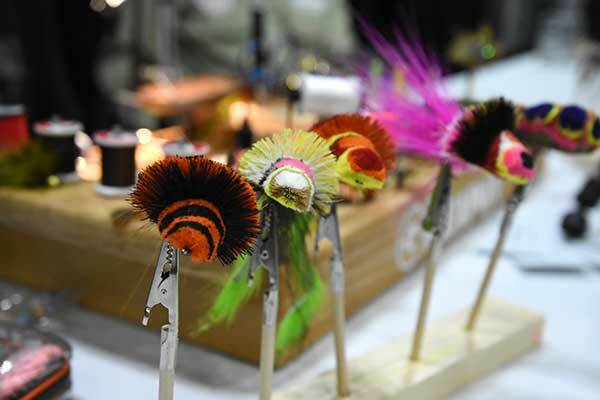 Fly tying will be going on throughout the show with various local fly tyers. International Dutch Oven Society (IDOS) will be showing you the latest and greatest ways to get the most out of your dutch oven. 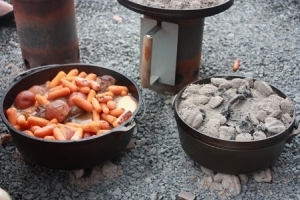 IDOS will be cooking some tasty treats in their dutch ovens live on the IDOS Stage. 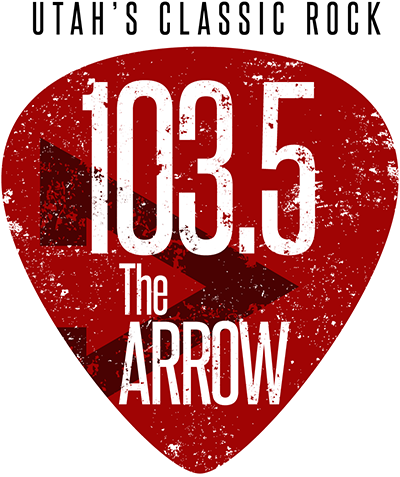 Register to win a free fishing trip courtesy of RW’s Fishing & Big Eddy Resort! 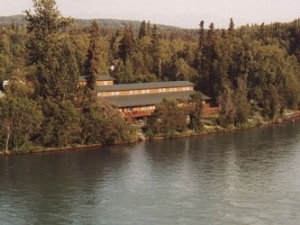 RW’s is located on the Kenai River in Soldotna Alaska. 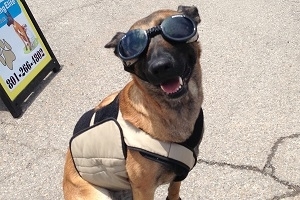 Dog Training Elite will be showing off their well-trained dogs to you at their demonstrations. Learn how you can get your dog doing the same tricks. Demonstrations begin every half hour on the half hour.